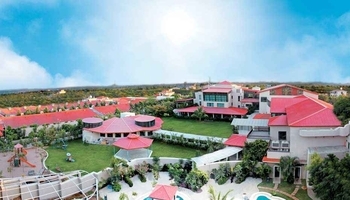 Dhola ri Dhani Resorts in Hyderabad - Dhola ri Dhani Resorts Online Booking - Dhola ri Dhani Resorts Packages - Book Dhola ri Dhani Resort -Dhola ri Dhani Resort in Online Booking. 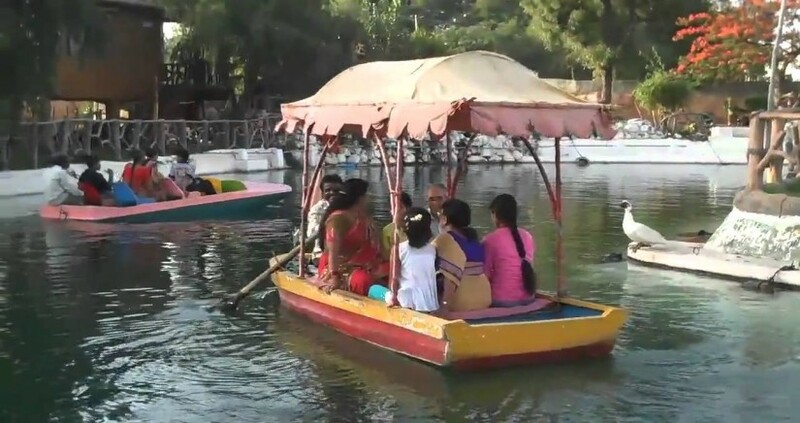 Dhola-Ri-Dhani - An Ethnic Rajasthani Village Located Far From The Madding Crowd Just 11 Kms From Secunderabad At Kompally On Medchal Highway. 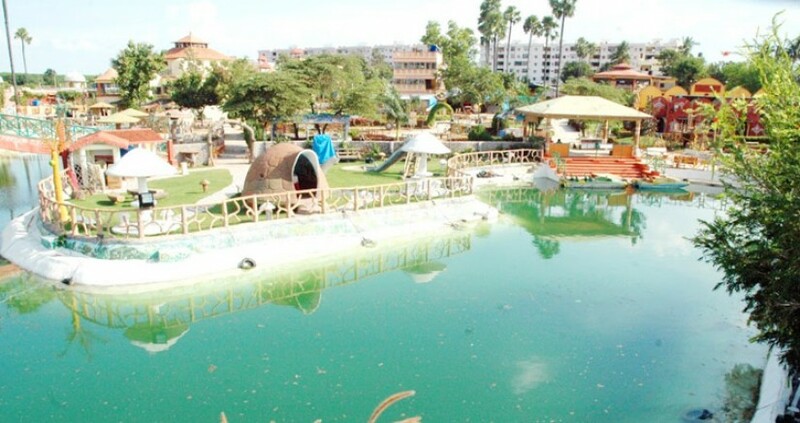 A Unit Of Gupta's Hotel and Motels And Is Recognized By Andhra Pradesh Government As A Theme Restaurant And Tourist Attraction. 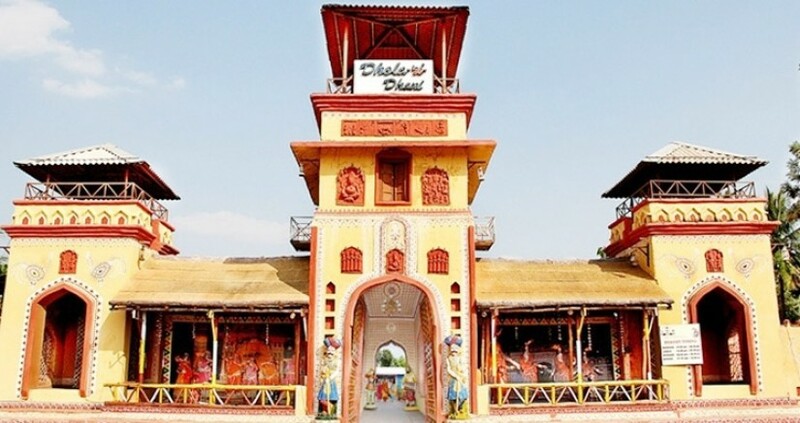 The Majestic Entrance Opens The Door To A World Of Folk Love And Culture, An Ethnic Fantasy, A Culmination Of The Images And Dreams Of Visitors To Experience The True Rajasthani Life Style. In The Evening, The Whole Village Is Lit Up With 2000 Lanterns And Village Fair Goes On With Complete Zest. We Also Specialize In Holding Religious Festivals; Wedding Ceremonies, Jagrans, Poojas, Birthday Parties And Themed Programs Can Be Organized With Ease. The Conference Hall By The Name 'Takshila', Can Easily Accommodate 150-200 Persons With Complete Accessories Like Microphone, Podium, Projectors, Carousel, Slide, Overhead Screen, With VCR, Channel Music And Special Lighting Arrangements. We Take Pride In Welcoming You To Our Own Mini Rajasthan And Unwind Yourself From The Daily Grind Far Away From The Madding Crowd. 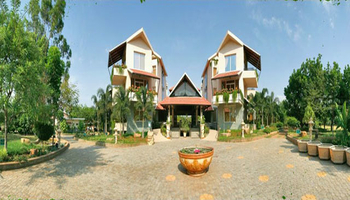 Conventional Welcome, Tilak, Welcome Drink, Inhouse Cultural Activities, Trip To Dhani, Outdoor and Indoor Games. 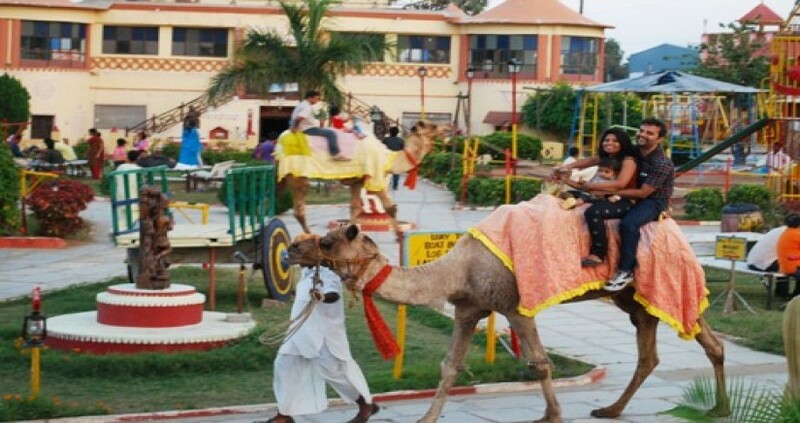 Lunch/Dinner Will Be Provided In Manmanohar Restaurant ( Rajasthani Chowki Style ) and Also In Sangri ( Buffet ).